We bring everything to you. No equipment needed. We bring it to you. All Therapia physiotherapists are registered with their respective College of Physiotherapists. 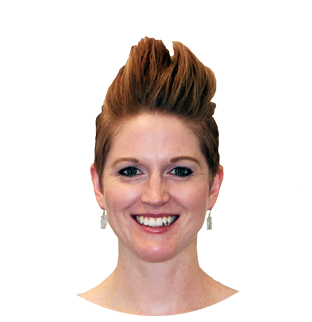 Heather is an experienced Physiotherapist who has worked in both Canada and New Zealand. She is a certified yoga instructor and has completed 5 marathons! 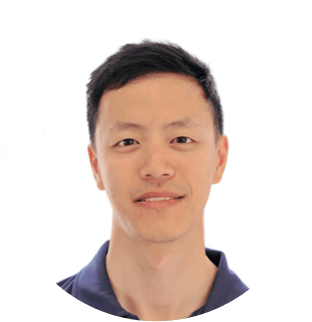 As a multi-sport athlete, Clarence brings a unique functional perspective to his physiotherapy treatment plans. As a competitive athlete Sonia has undergone two knee surgeries. As a result, she is able to understand the rehabilitation process from both the Therapist and patient’s perspective. 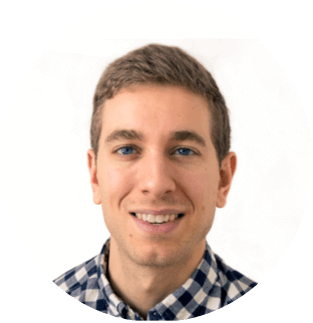 Corey is an experienced therapist with a background in strength and conditioning. In his spare time, he participates in tennis, rock climbing and weight training. 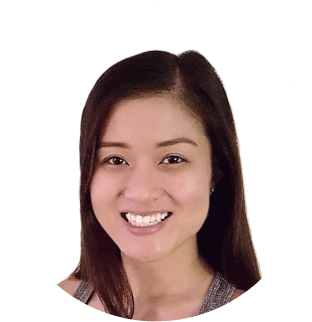 Sonia loves working with individuals of all ages and helping people work towards being their optimal self. She can be found at the gym at the crack of dawn and eating the occasional scoop of ice cream (favourite junk food) at night! Tell us about your injuryWe’ll ask you some background questions about your injury and what appointment times are convenient. We’ll find a physiotherapist matchWe’ll match you with a PT and confirm your appointment time. A Physiotherapist comes to you.A PT comes to you to give you an assessment and create a treatment plan. My elderly Mom was in great pain and her Doctor prescribed physiotherapy but it was difficult to arrange transportation regularly to a standard clinic. We were excited to see that Therapia would conveniently provide in-home therapy. The therapist, Amanda, was warm, kind and immediately won over my Mom making her feel comfortable. My Mom is on the road to healing and that means the world to us. Thank you Therapia and Amanda!! Love Therapia! 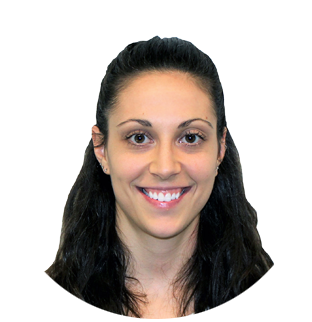 Heather came to my house shortly after my ACL surgery and was not only extremely knowledgeable and professional, but also very compassionate and kind. I would highly recommend Therapia; especially post surgery when it's difficult to get out of the house! eliminating travel and wait time. We find and schedule a physiotherapist experienced with your specific condition. Exercises taught at home are more effective than when taught in a clinical setting. Pay the same for an in-home appointment as a trip to the physiotherapist office. All appointments are 45 minutes. How do I get reimbursed by my insurance company for my physical therapy sessions? Your credit card will be charged after your session is completed. The following day your receipt will be available in your account. You can download or print your receipt and submit it to your insurer for reimbursement. When you book your initial appointment, your credit card information will be entered into our secure platform. This credit card will be billed after each appointment is completed. Therapia does not store your credit card information. We utilize a third-party payment processing company called Stripe to safely process the transaction. Are your services covered by OHIP, WSIB or auto accident insurance? No. At this time Therapia does not direct bill any of these payers. Your first visit will consist of an assessment of your problem. This assessment will include a health history followed by a physical examination. After your therapist has a complete understanding of your problem they will create a treatment plan with you. You should be dressed appropriately for a physical examination of your injury. If time permits, treatment may begin on the first visit. Treatment sessions are approximately 45 minutes in duration. Simply log into your account and click on the pending appointment. You will see a “Cancel” button. When you click this button, your appointment will be cancelled. You will also receive an email confirmation that the appointment has been cancelled. Please note that we require 24 hours of notice for cancellations. If an appointment is cancelled with less than 24 hours of notice you will be charged a cancellation fee equal to the full price of the appointment.